Some USB Key concepts designed for Maikii Contest “Find the Meaning / Design the Shape”. 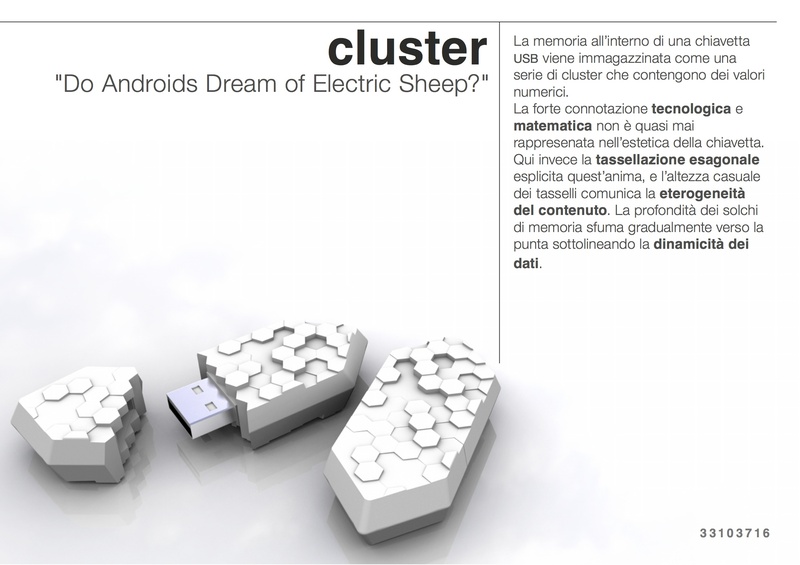 Cluster USB Key by Tommaso Gecchelin is licensed under a Creative Commons Attribuzione – Non commerciale – Non opere derivate 3.0 Unported License. 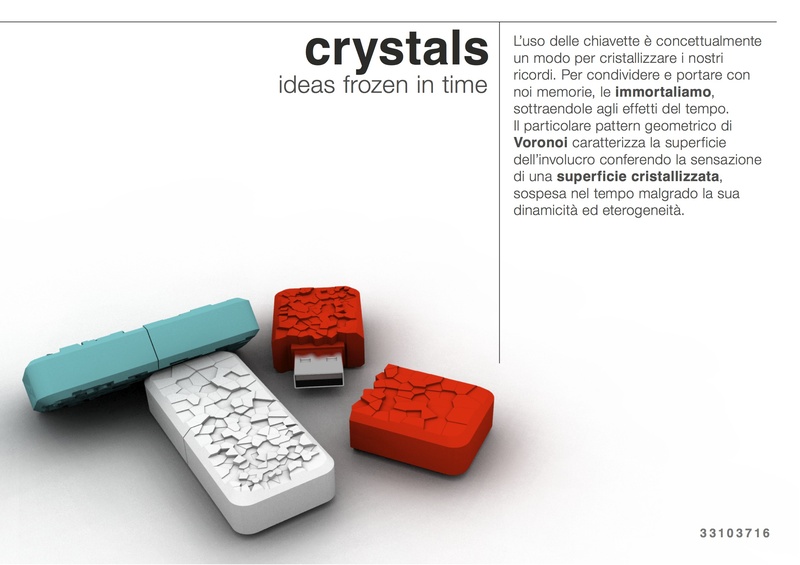 Crystals USB Key by Tommaso Gecchelin is licensed under a Creative Commons Attribuzione – Non commerciale – Non opere derivate 3.0 Unported License. 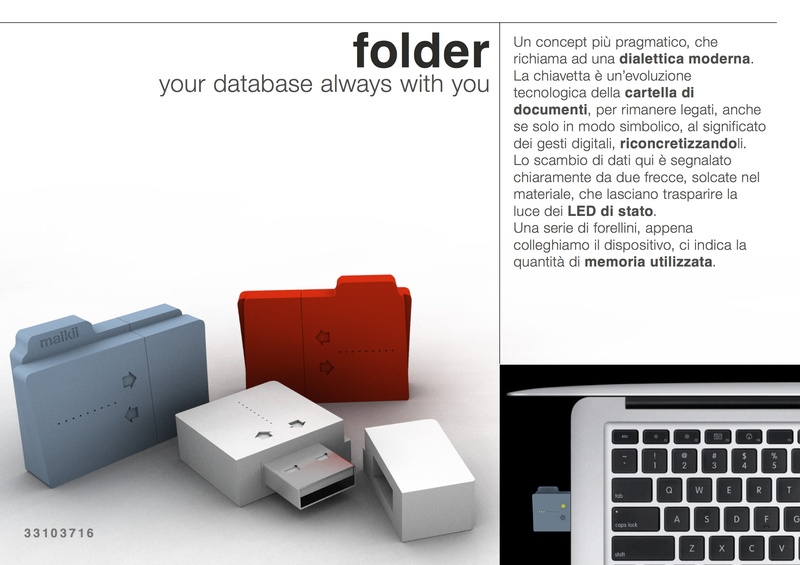 Folder USB Key by Tommaso Gecchelin is licensed under a Creative Commons Attribuzione – Non commerciale – Non opere derivate 3.0 Unported License.